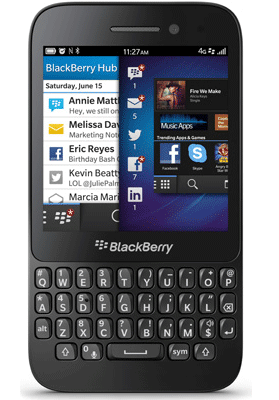 The BlackBerry Q5 is part of the new "10" family of BlackBerry running it's BB10. 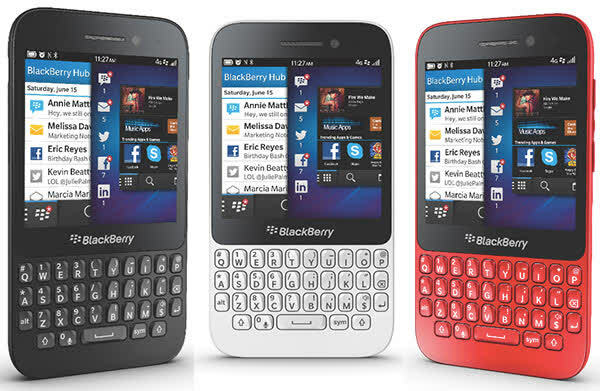 The Q5 is a budget-minded handset with a QWERTY keyboard and features a 3.1-inch display. 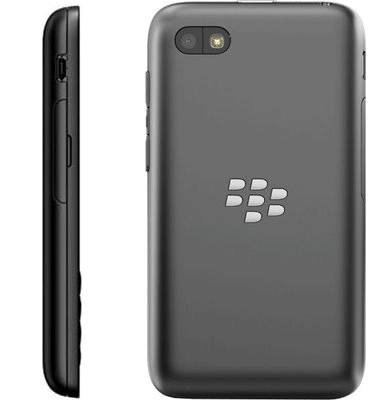 It's a mixed bag when it comes to the BlackBerry Q5. 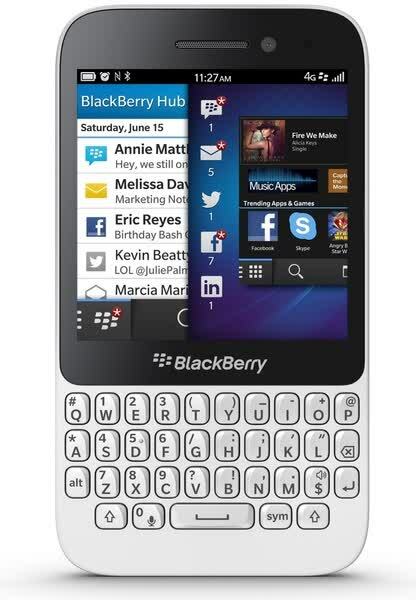 It's cheaper than both the BlackBerry Q10 and Z10 and a lot of its hardware specs are better than we expected. However, build quality isn't inspiring and while BlackBerry 10 is smooth with good features, a shortage of apps remains a downfall.